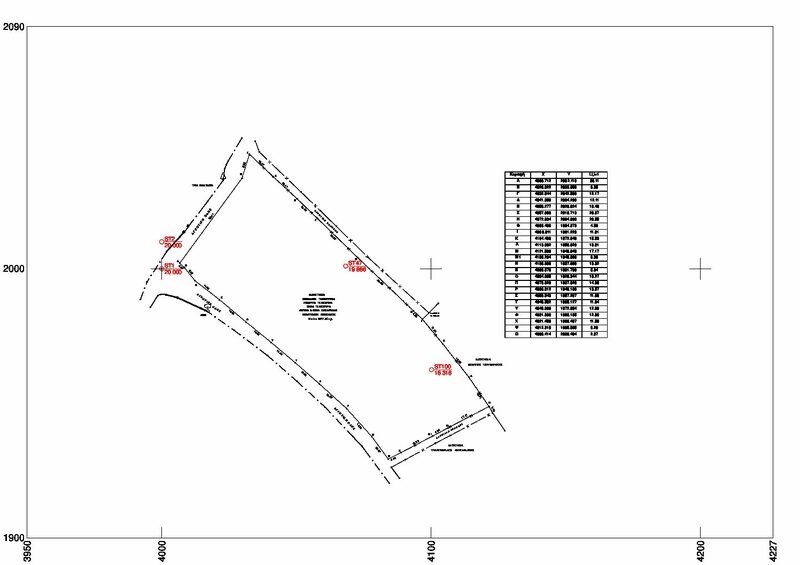 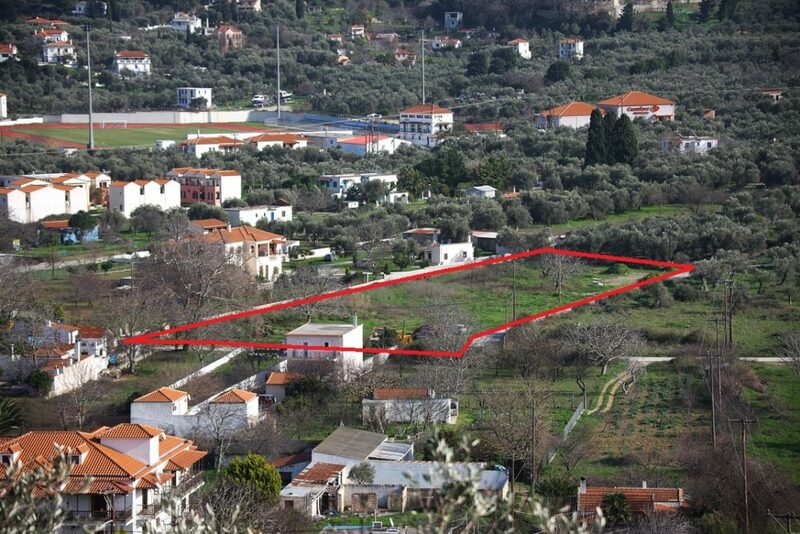 A plot of 5217,80 sqm. 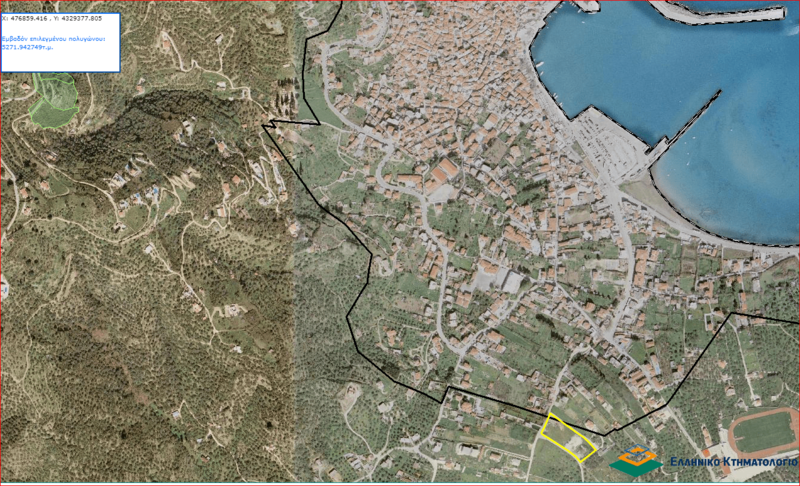 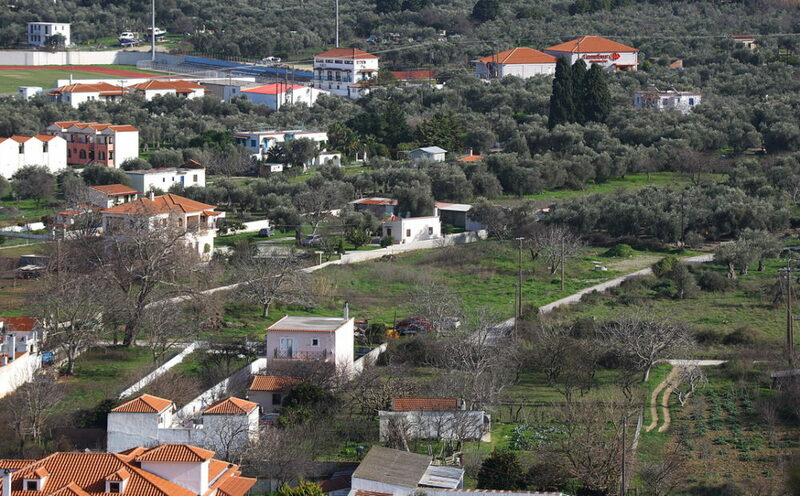 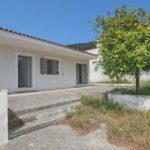 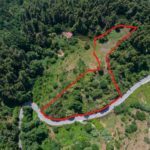 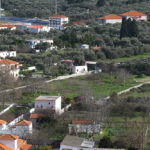 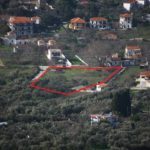 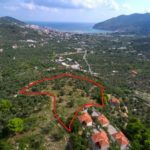 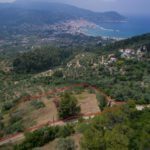 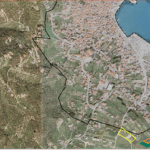 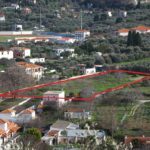 The land can be built and it lies near the town of Skopelos,in the area of Agios Trifon , Tria Platania. 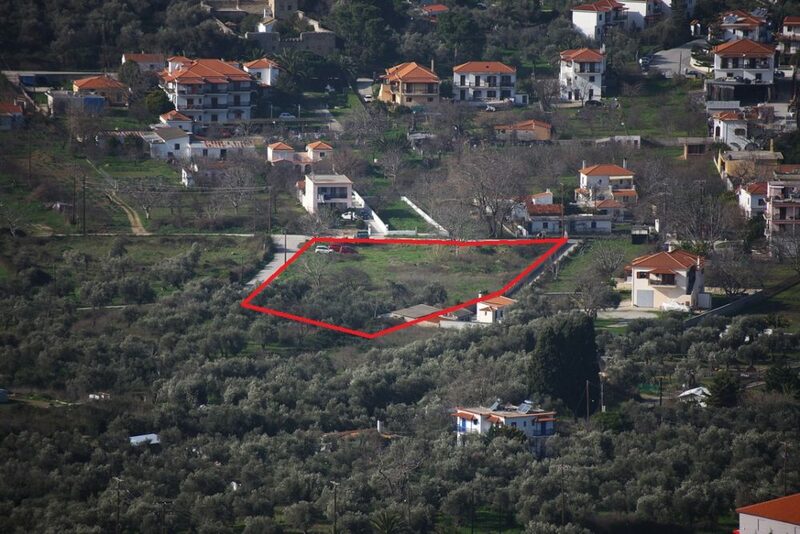 The land is convenient for constructing a house or a building for business purposes.